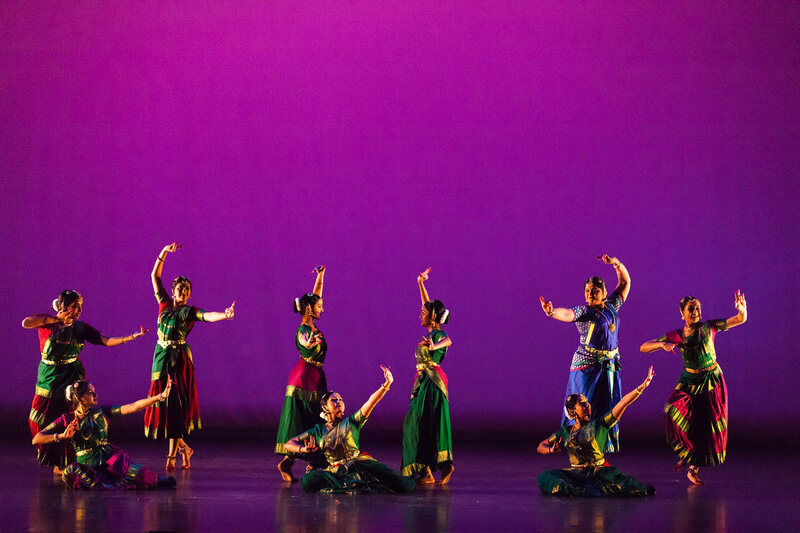 Give to Dance Houston and Give the Gift of Dance! Giving online gets your donation working immediately to benefit Dance Houston and the artists and children we serve. Use the PayPal on the right to make your secure donation today!